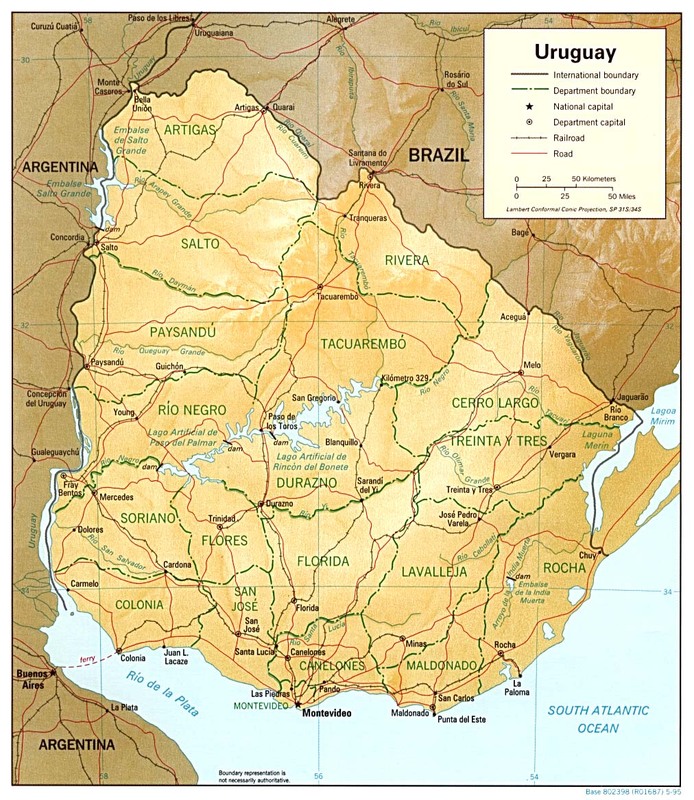 The Uruguayan landscape is mainly comprised of rolling plains and low hills, criss-crossed by rivers. Thanks to abundant groundwater reserves, combined with a temperate climate, this country of green grasslands offers the ideal conditions for agriculture, livestock raising and forestry. The grasslands are used primarily for cattle and sheep farming, while the main agricultural crops are corn, soybeans and sunflowers, in addition to vineyards. More than 80% of the country’s land area is suitable for agriculture. The agricultural sector regularly registers above-average rates of growth and accounts for around 65% of exports, primarily beef, rice, dairy products and soybeans. The country’s most important trade partners are Brazil, China, the United States and Argentina. Uruguayan beef is of excellent quality, because cattle can graze on fresh pastureland all year round. In addition, Uruguay has managed to remain free of both foot-and-mouth disease and “mad cow disease” (bovine spongiform encephalopathy). Also noteworthy is the Uruguayan wine industry, which has a highly promising future due to the fact that the country offers the perfect climate conditions for growing grapes: warm temperatures, abundant sunlight and ideal precipitation levels. The leading grape variety is Tannat, a hardy grape that is rich in tannins and produces a full-bodied, deep red wine with a pronounced aroma of plum and a hint of raspberry. The forestry sector is largely centred on plantations of eucalyptus trees used for the production of pulp and oils. Tourism, along with agriculture, is the leading economic sector.  In general, it could be said that Uruguay is a typical country of immigrants. The Uruguayan population is primarily made up of descendants of Spanish and Italian immigrants, and as a result, the Uruguayan culture, educational system and way of life are very European. The country has relatively low rates of crime and is considered one of the safest countries in South America.